hi kami, all the best for you! stay healthy, stay cool and smart, stay tuned and ... stay just the way you are! have a great day. 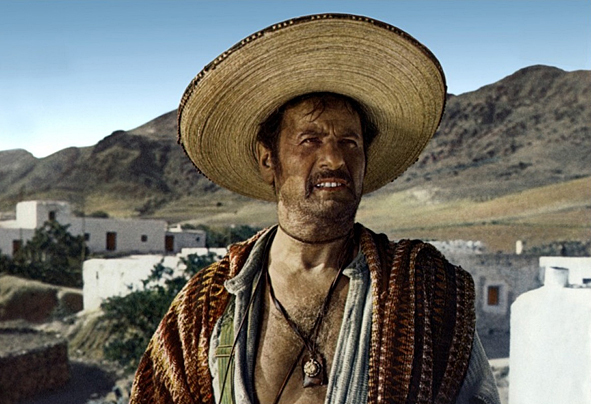 ELI WALLACH is sharing this day with you. 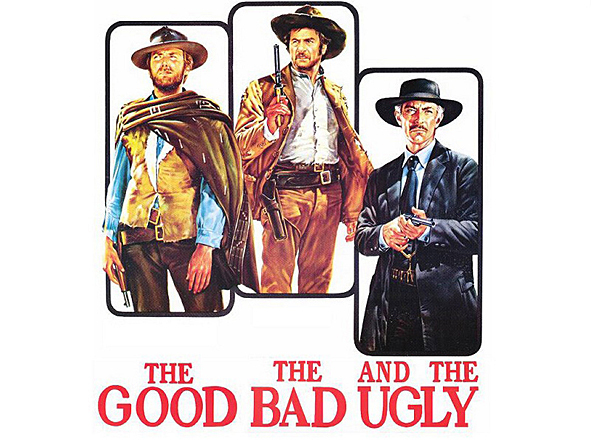 i'm sure you know him from “THE GOOD, THE BAD, THE UGLY” playing with CLINT and VAN CLEEF. he was the BAD and he will be 96 today.